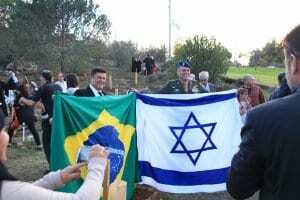 A delegation of high level officials and civilians from Brazil recently landed in Israel. 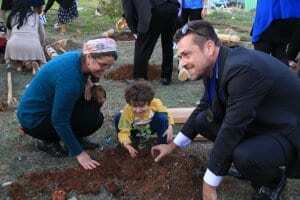 As part of their activities, they took part in a special tree-planting in Ofra – part of Israel’s biblical heartland. 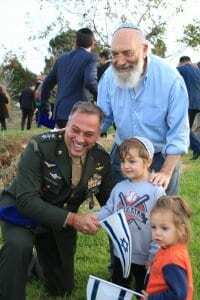 The Brazilian delegation arrived amid a sea-change in Brazil’s stance toward the Jewish state. 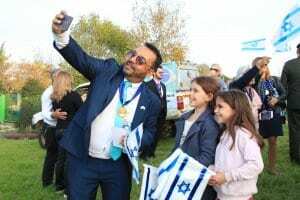 Following decades of antipathy – and at times hostility toward Israel – the recent election of President Jair Bolsonaro has seen many Brazilians become more comfortable in openly expressing love and admiration for Israel. 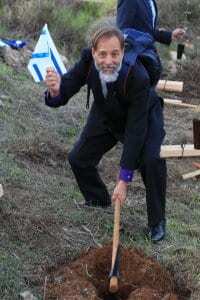 The tree-planting took place with Israel365. 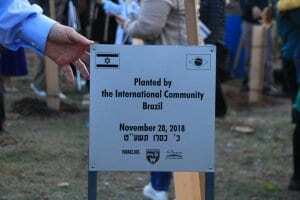 We hope that the relationship between Brazil and Israel continues to blossom like these trees. We pray that from small beginnings that friendship and cooperation will continue to grow in the years to come.